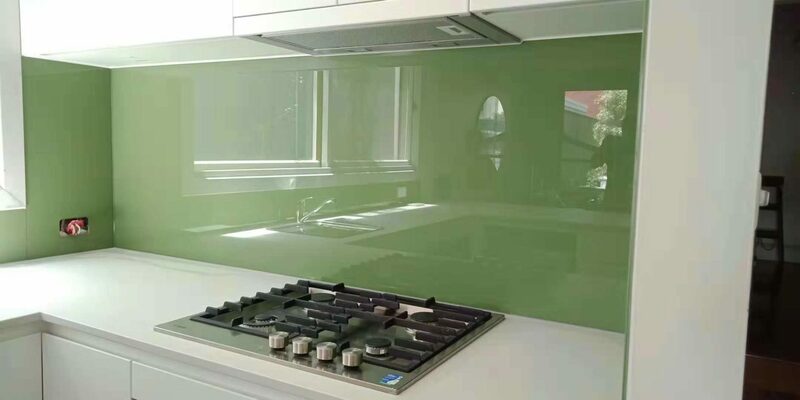 With its strength and cleaning properties, combined with an almost unlimited choice of colour, glass is perfectly suited for kitchen splashbacks. 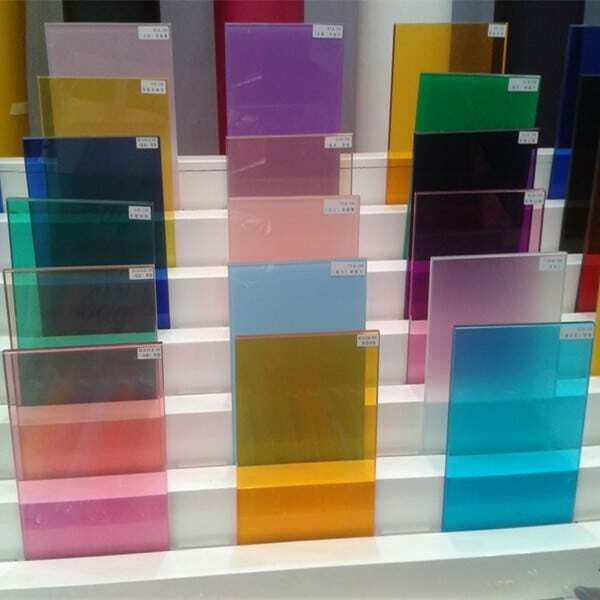 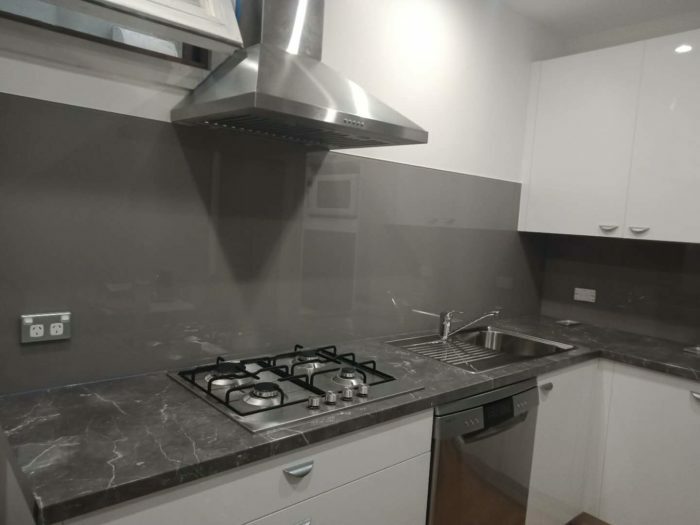 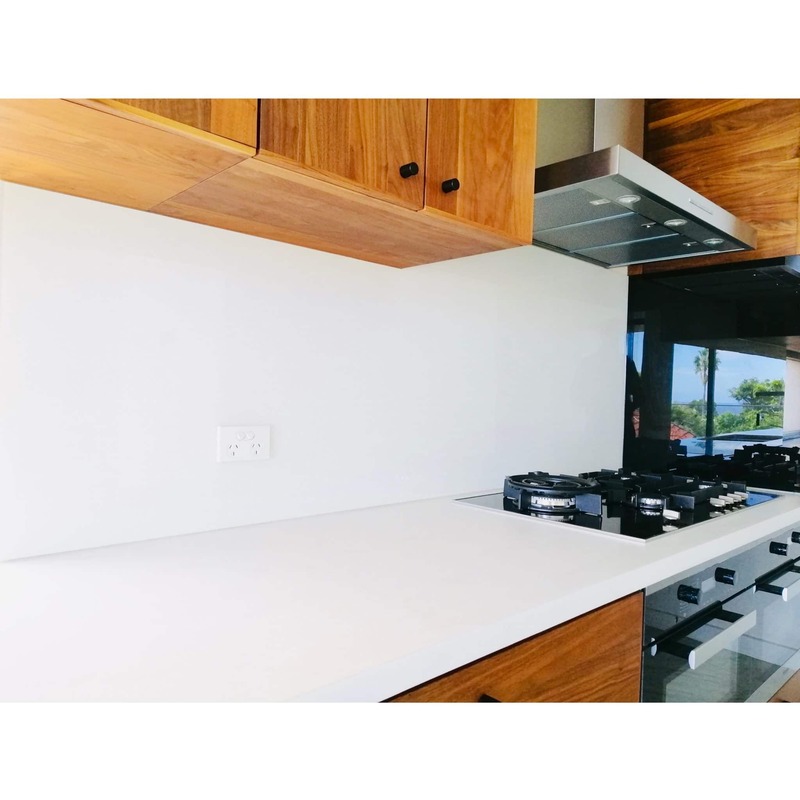 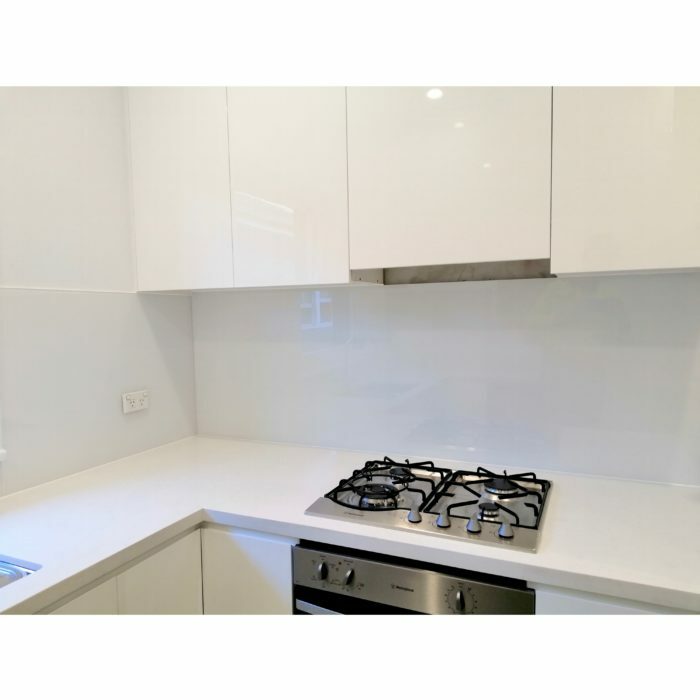 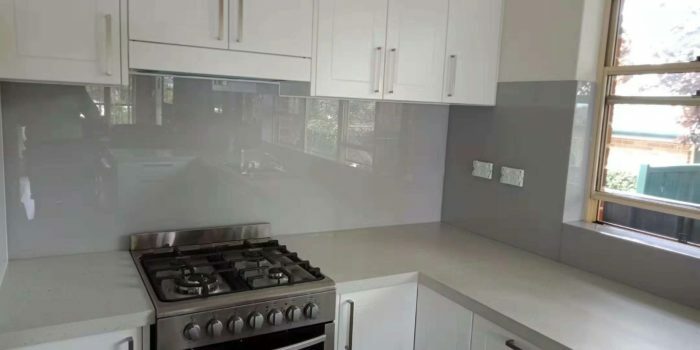 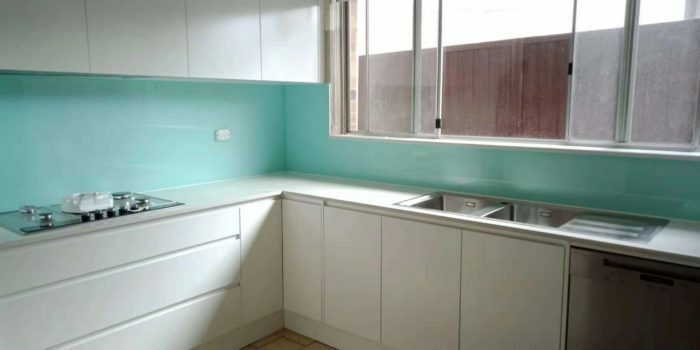 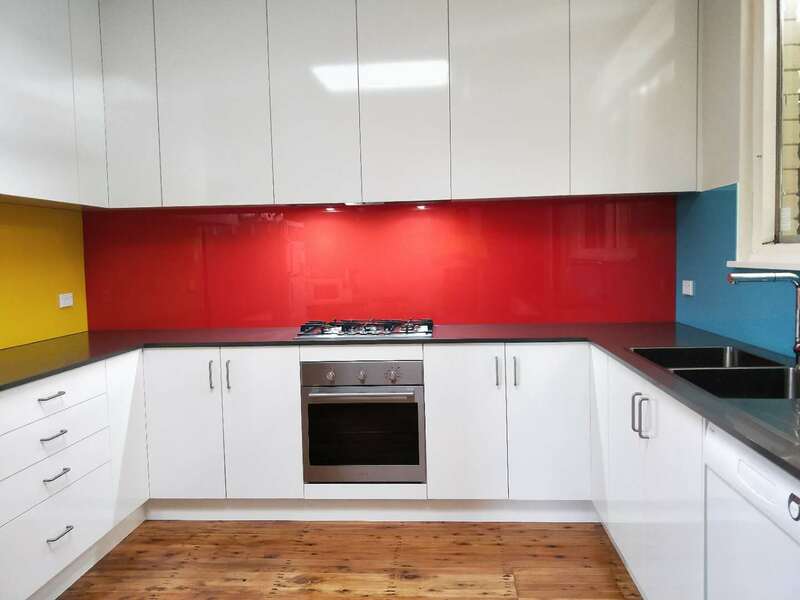 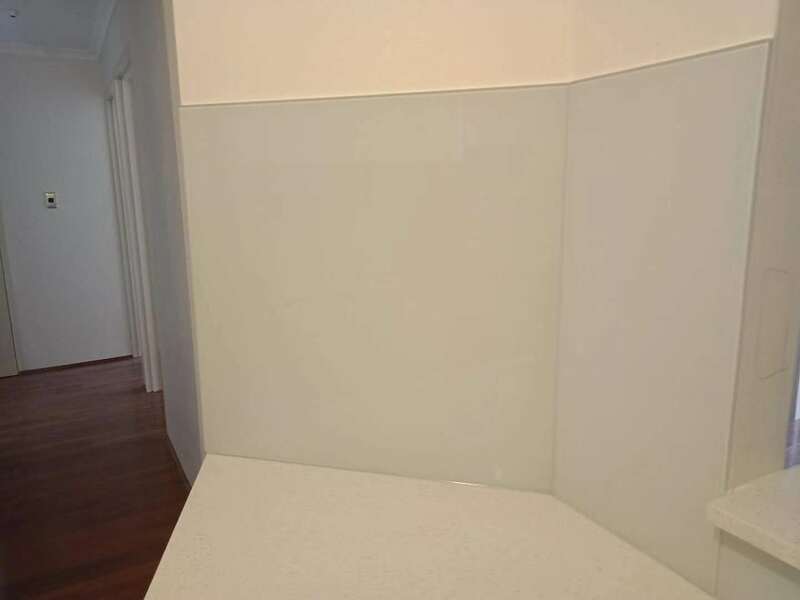 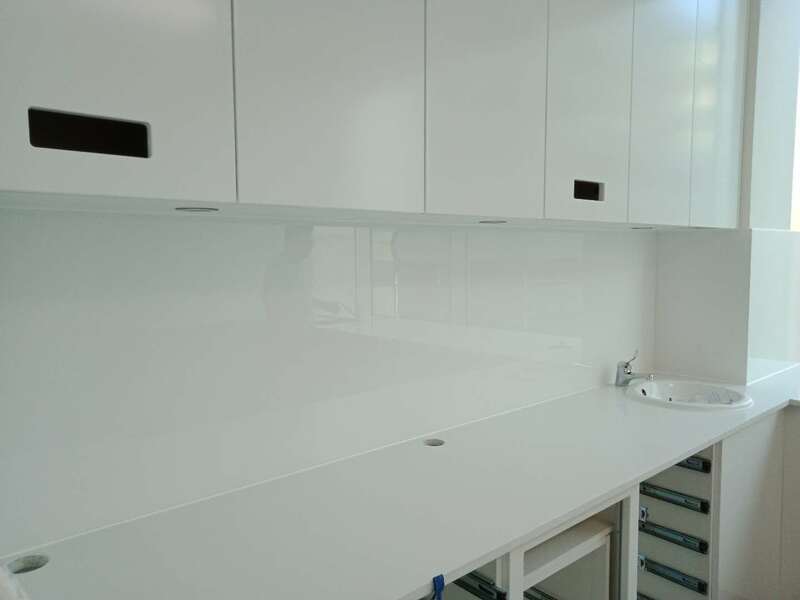 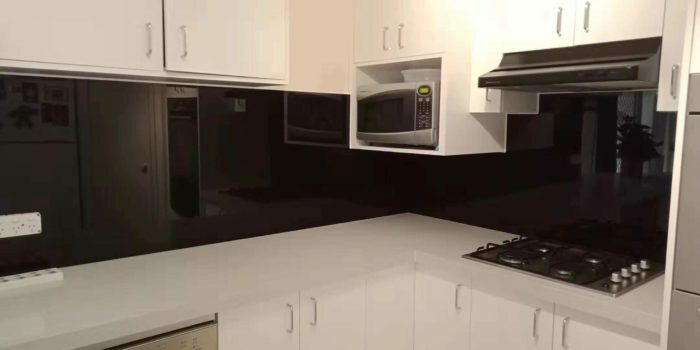 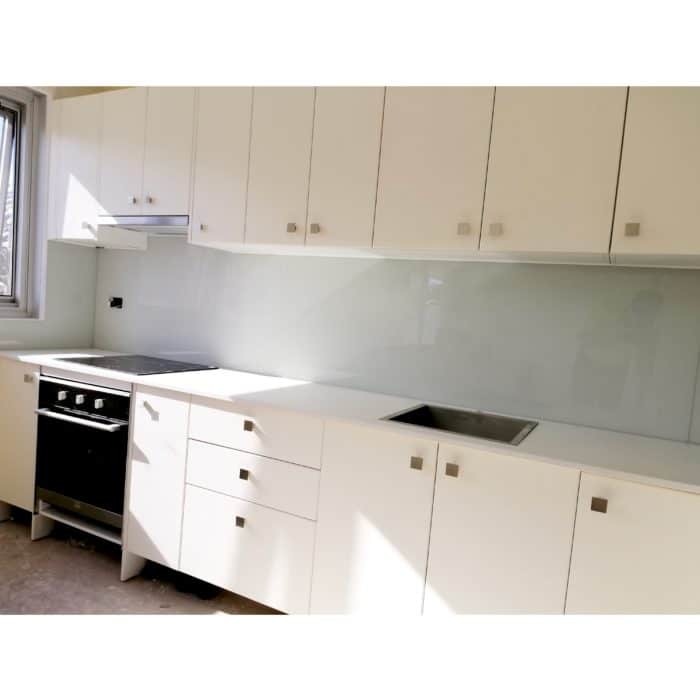 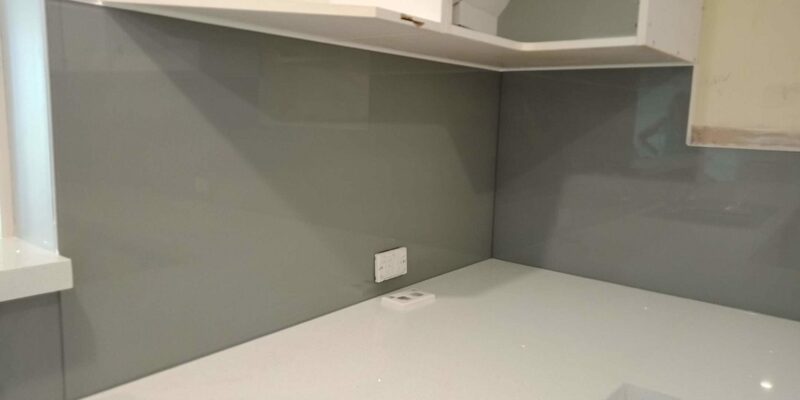 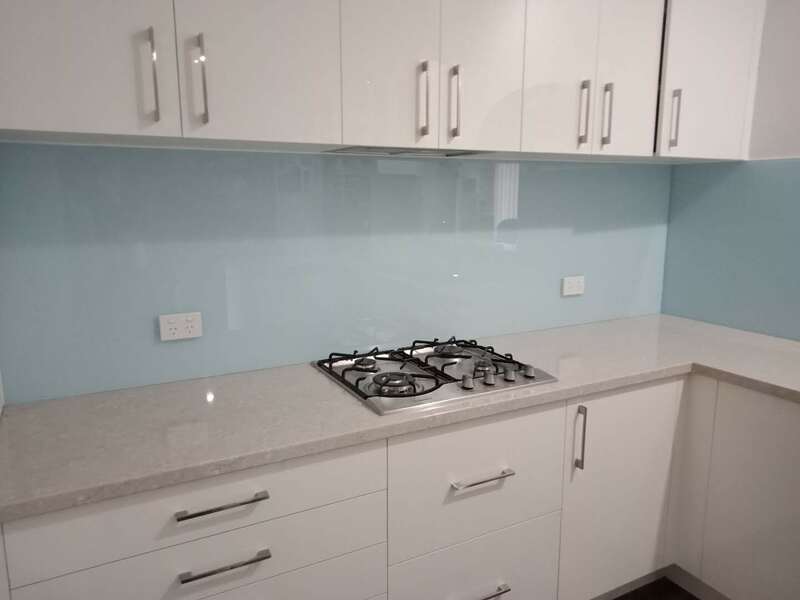 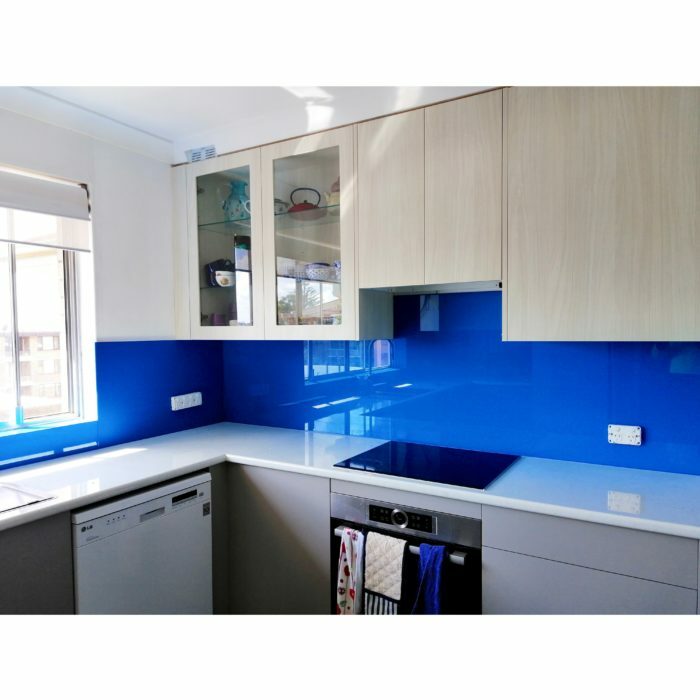 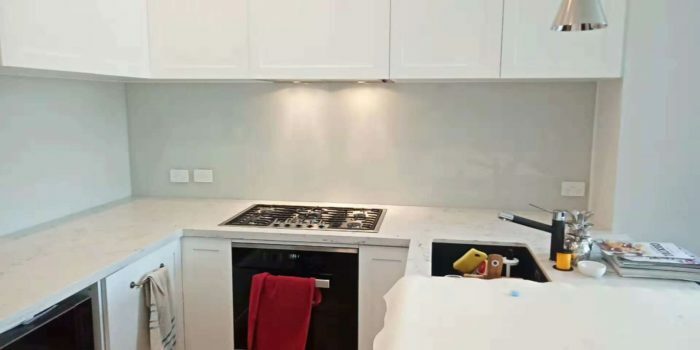 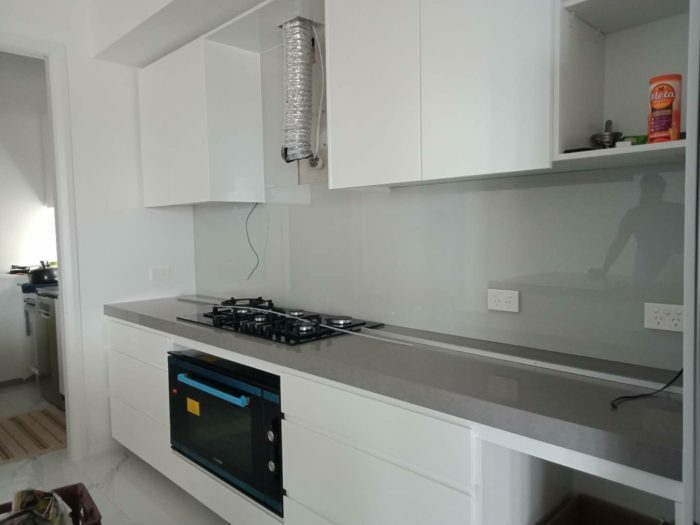 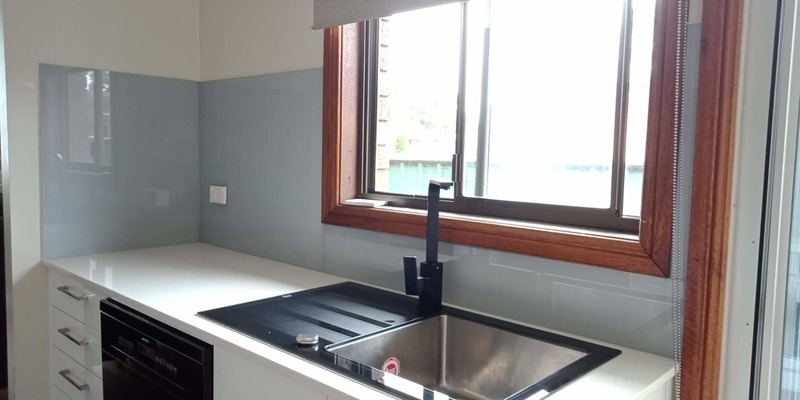 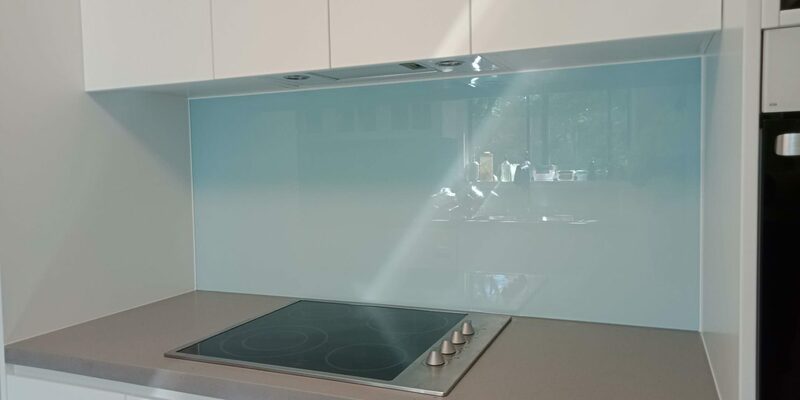 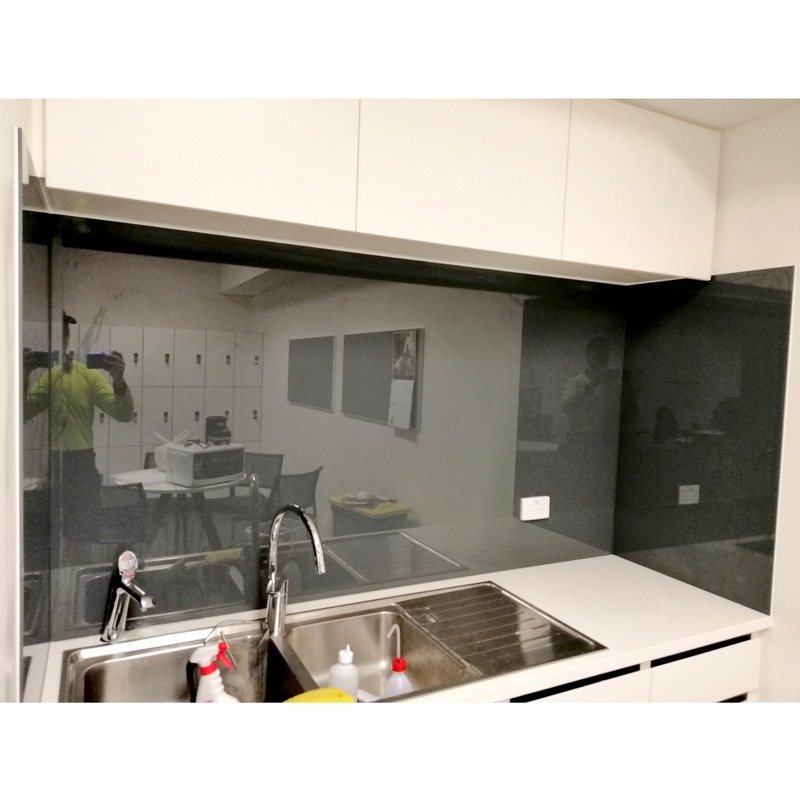 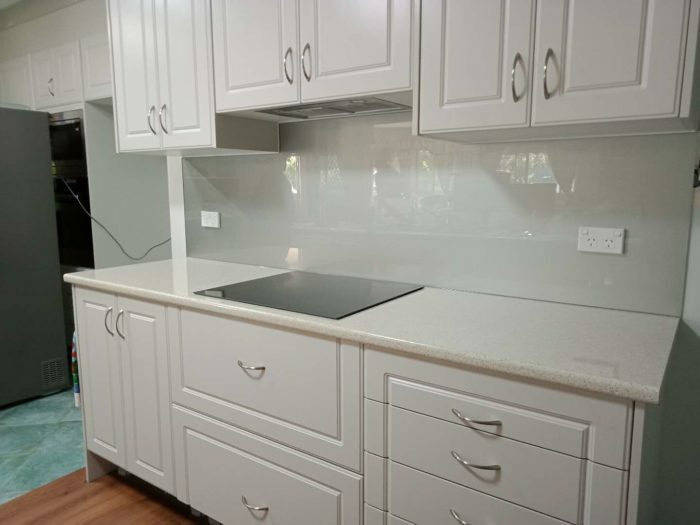 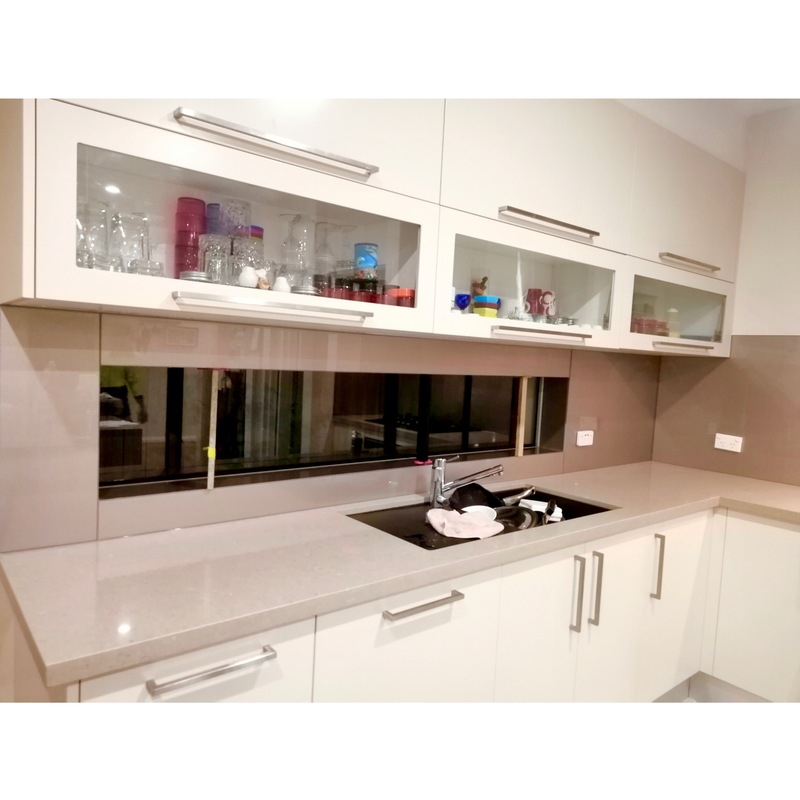 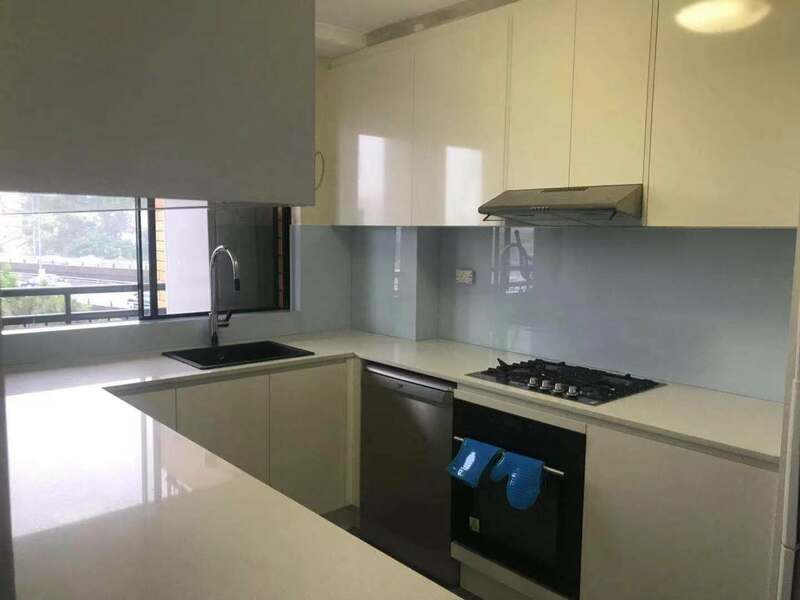 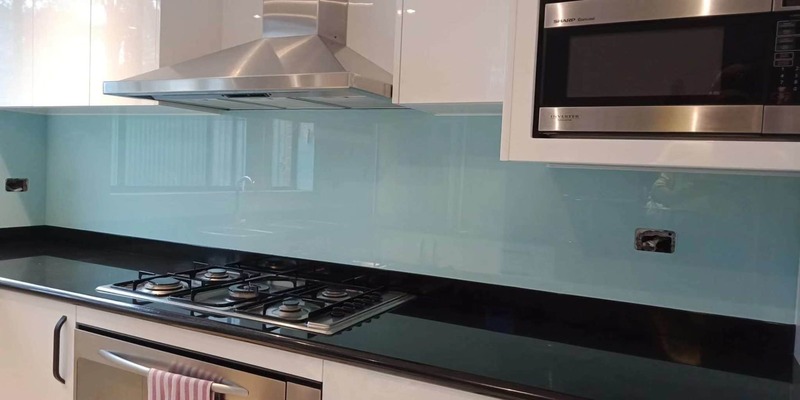 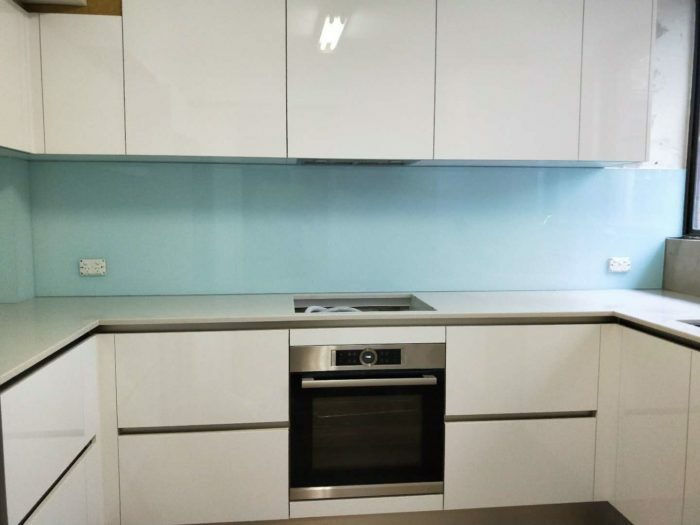 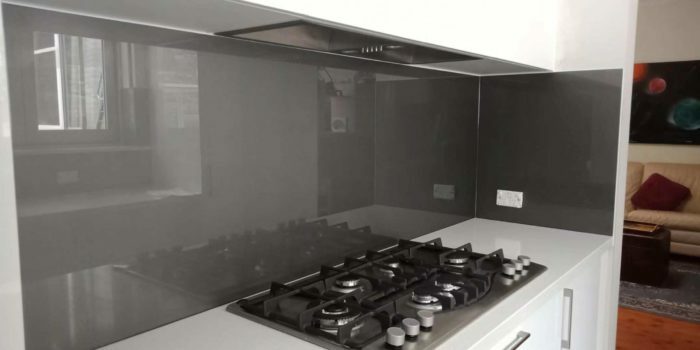 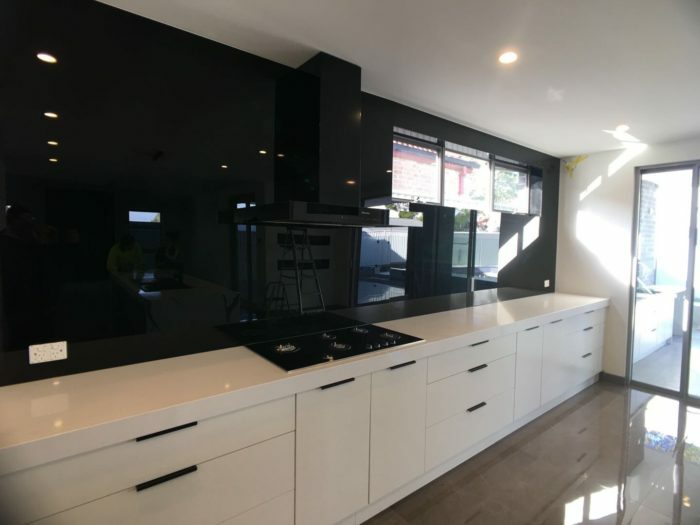 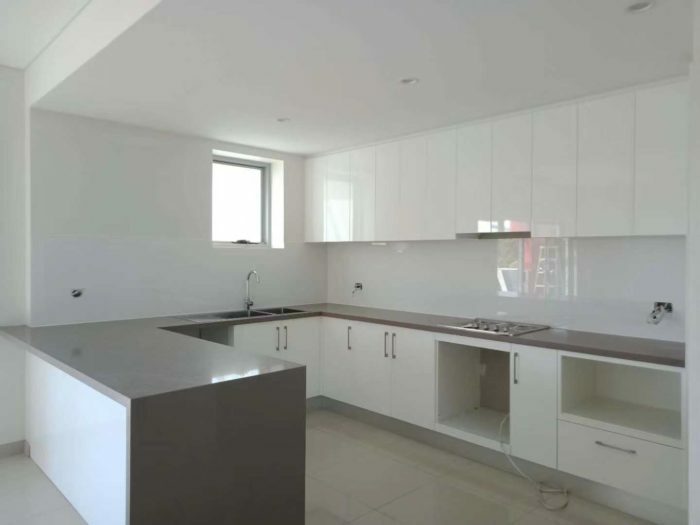 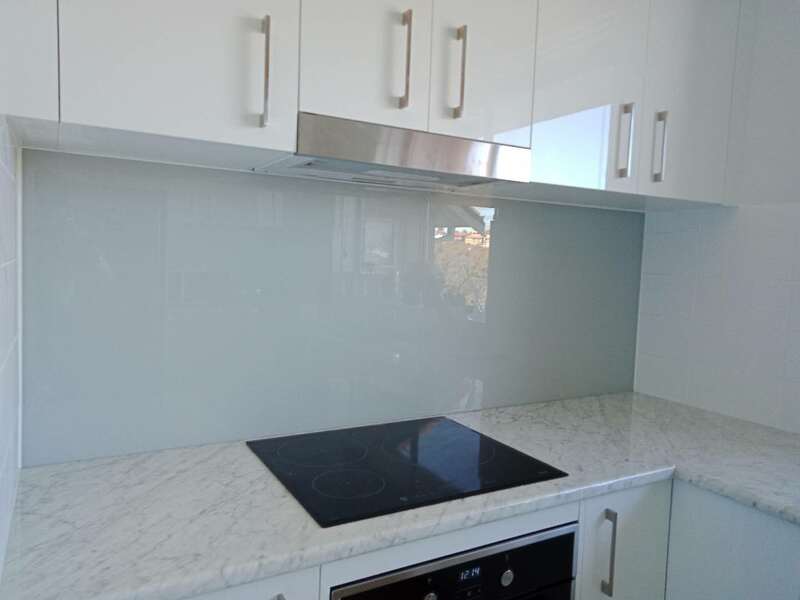 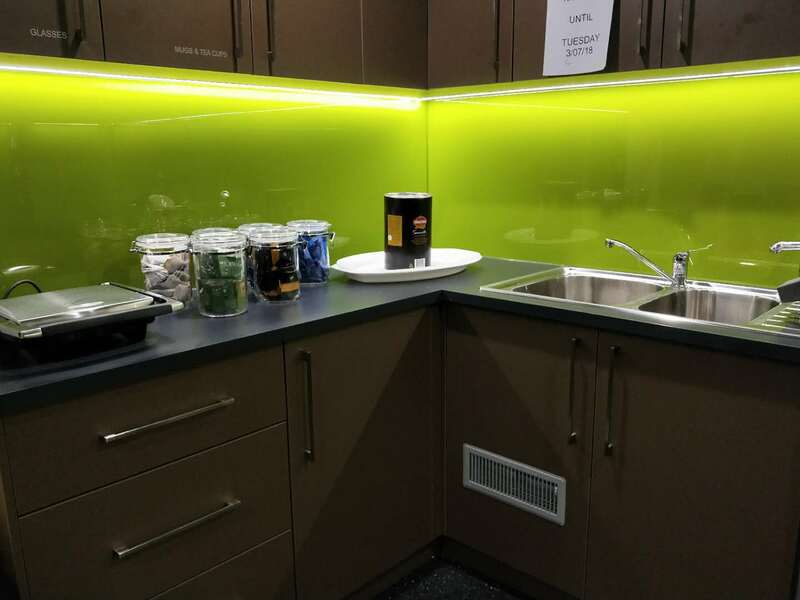 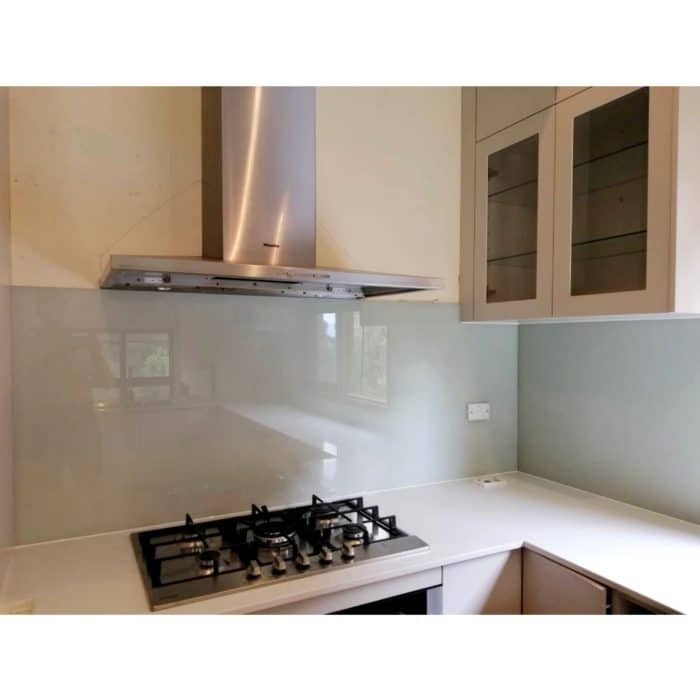 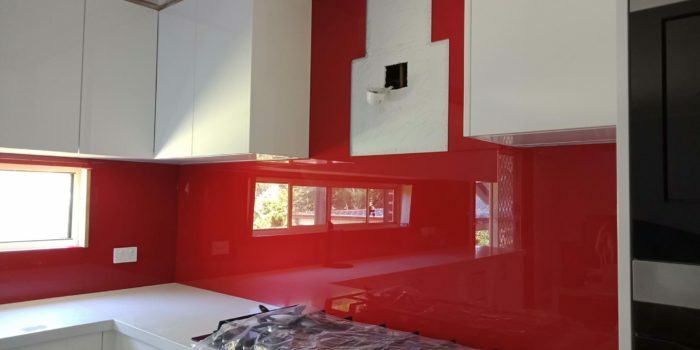 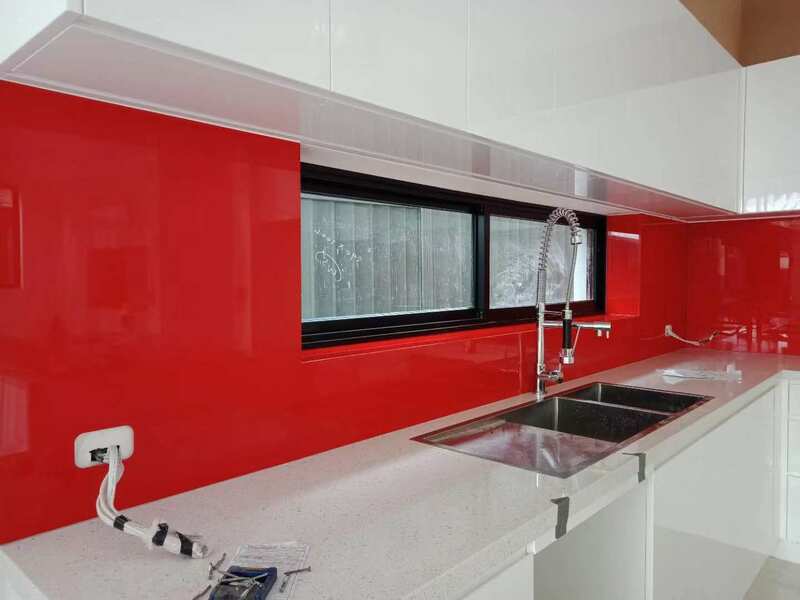 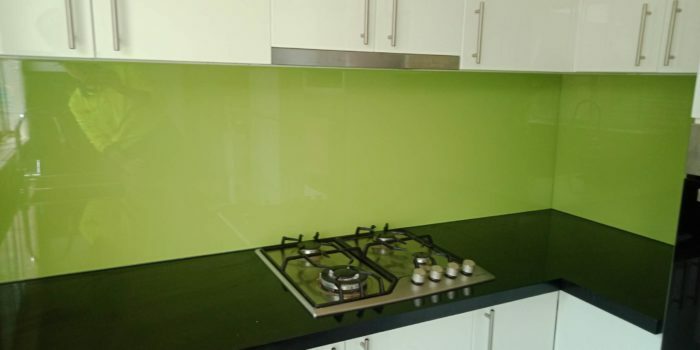 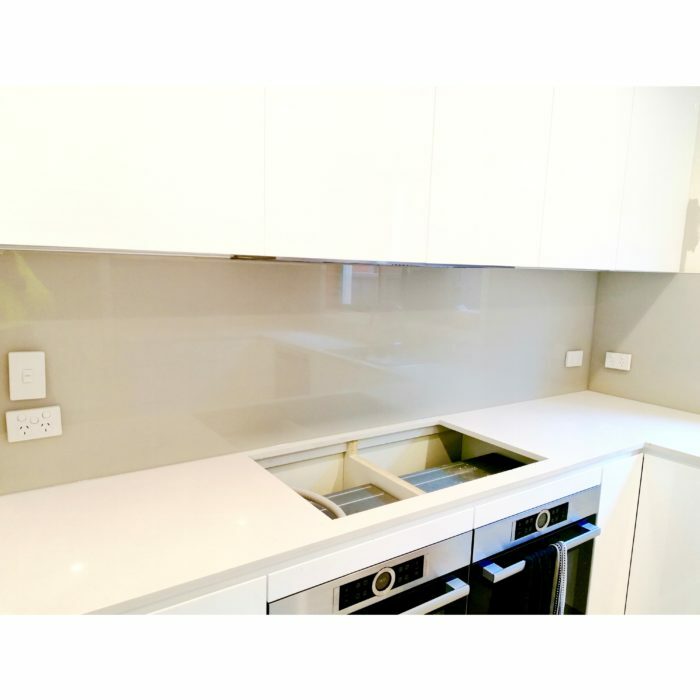 Colour Glass splashbacks are back painted, toughened glass panels with an opaque or translucent finish; they can be customised to suit your décor and are both waterproof and heat resistant. 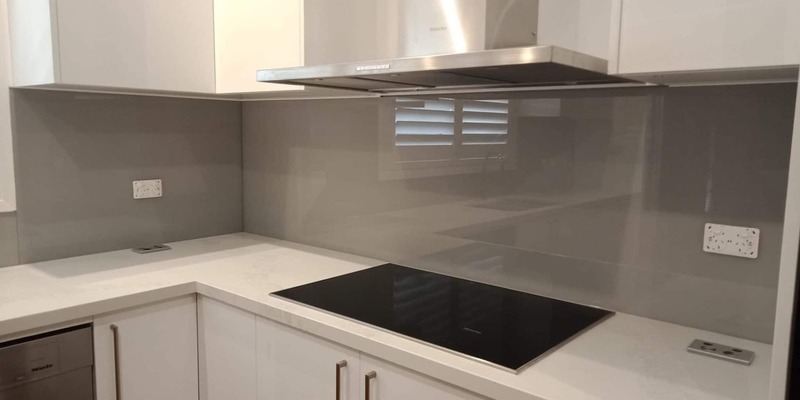 A splashback combines low maintenance with a bacteria-free surface and unlike tiles, has no grout lines to scrub or whiten. 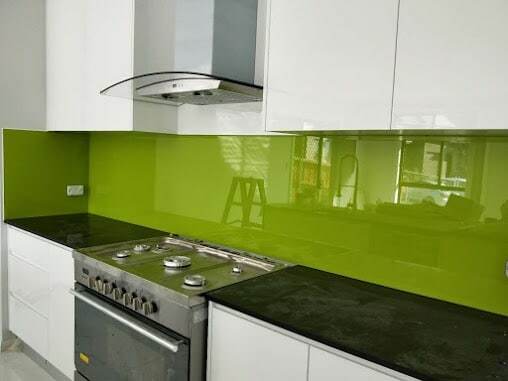 Choose your colour from a leading brand colour chart and normally we can paint it straight onto your splashback. 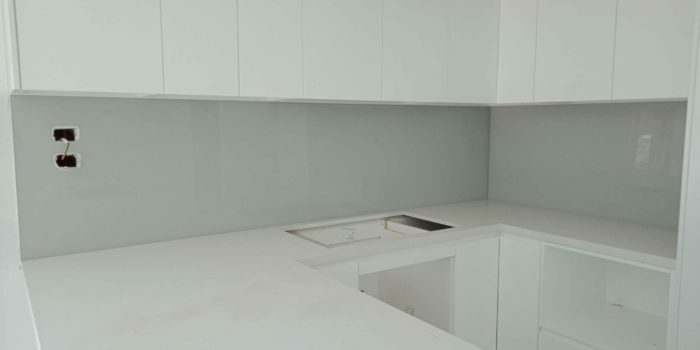 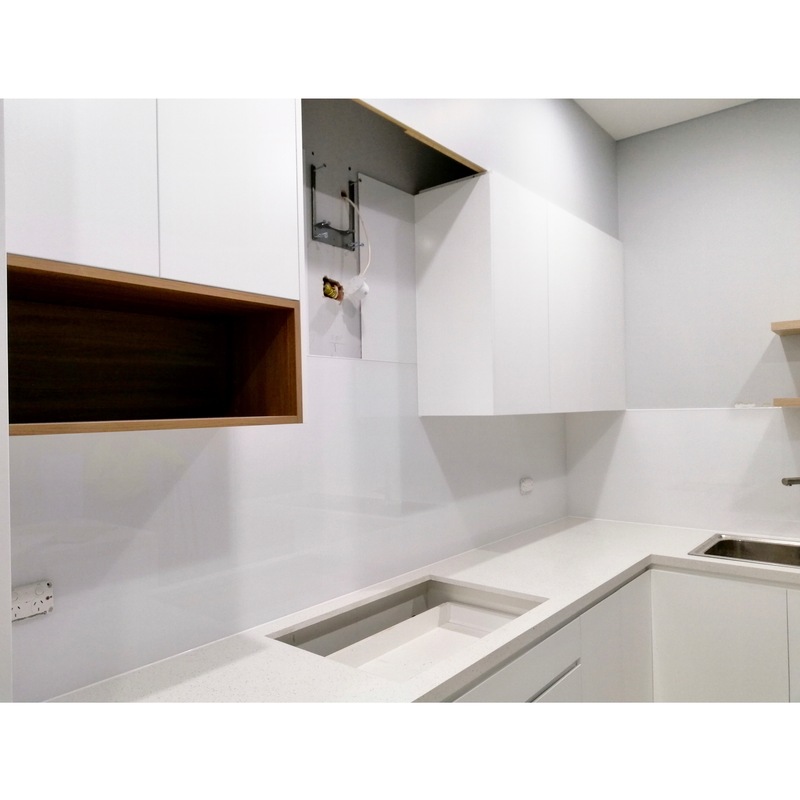 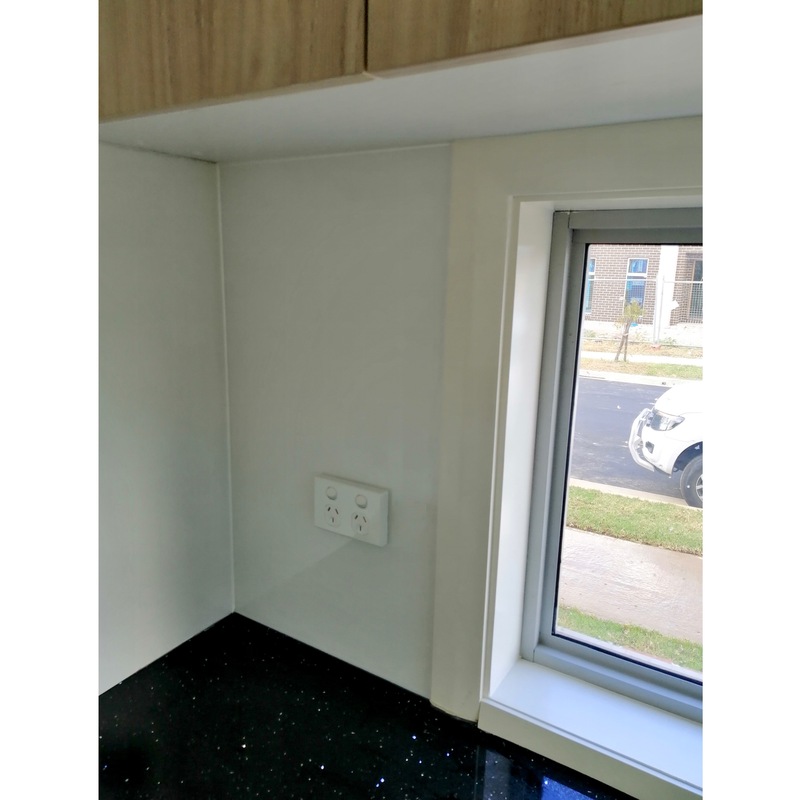 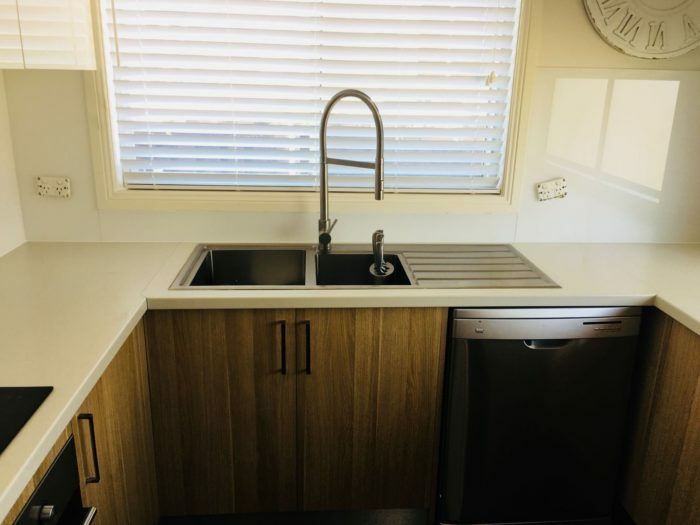 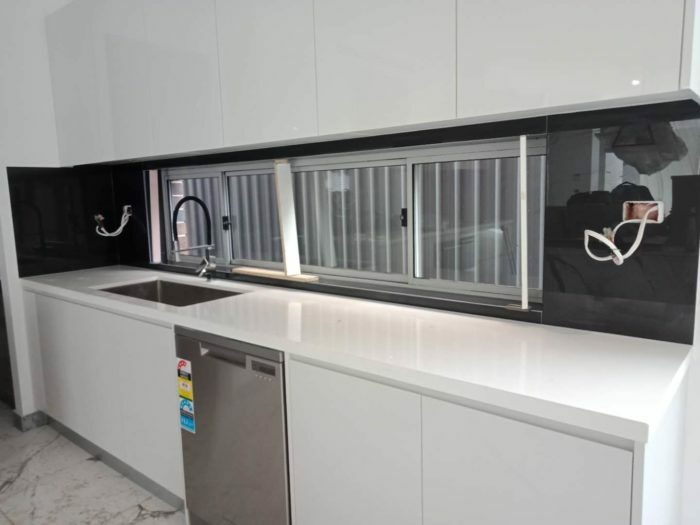 Our installers will fit your splashback to meet your requirements, accommodating any electrical fittings, cut-outs, range hoods and cupboards. 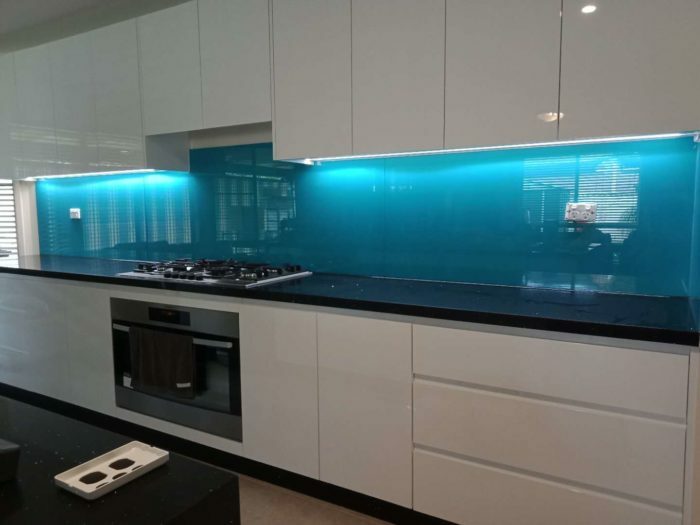 50 different Mirror / Colors : Stylish and contemporary.